Join up to 5 friends in an epic battle to protect Thunderbluff from the evil centaur raiders! Choose over 30 different heros and make them stronger with over 150 items to choose from. 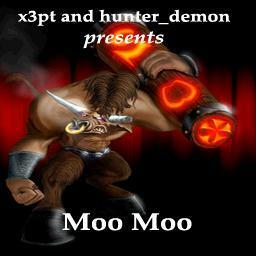 No one has posted a comment for Moo Moo v1.3 yet.